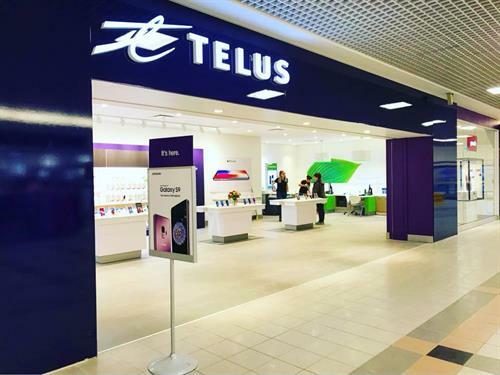 Not only are we one of Canada’s fastest growing TELUS dealerships, with 18 locations across Atlantic Canada, we are your all-in-one solution for Mobility & IT! For over 5 years, we've been recognized as a top TELUS dealer and we boast a Business Excellence Certified sales force. Our mission is to add value for our customers by helping them achieve business continuity when it comes to IT in today's world. We offer quality and dependable products with secure solutions to protect their data and enable their success in the marketplace. We are now able to offer our clients a large tech ''suite'' from phones, VoIP to computers & servers with the proper security & backups. Local and/or Cloud Solutions we can help! Whatever your home or office needs are, we're the solution!